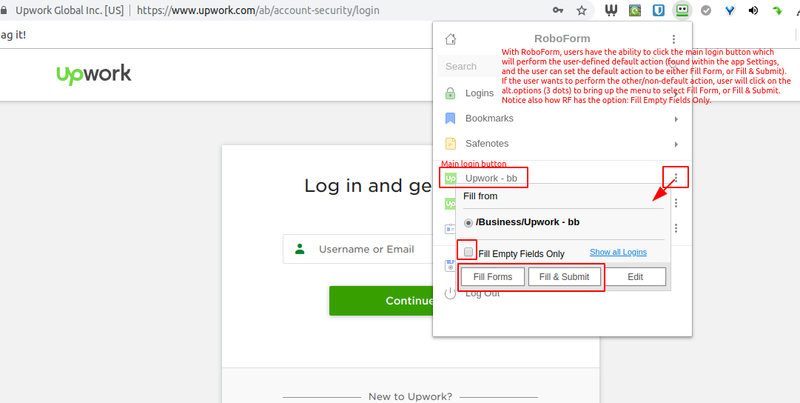 Add an option to automatically submit login forms when an autofill action is performed. We might want an option to do this globally and/or on specific items. If we have a global option we would then also need an option to override it and disable it for specific logins too since the behavior may not be always desirable in certain situations. It should be special key combination (like CTRL+SHIFT+ENTER) and/or UI button to do fill action with submit. Also for the UI, maybe add SHIFT + LEFT CLICK on the BitWarden item to fill credentials and auto submit the form, and leave LEFT CLICK to only fill the credentials and not submit (as is the current operation).